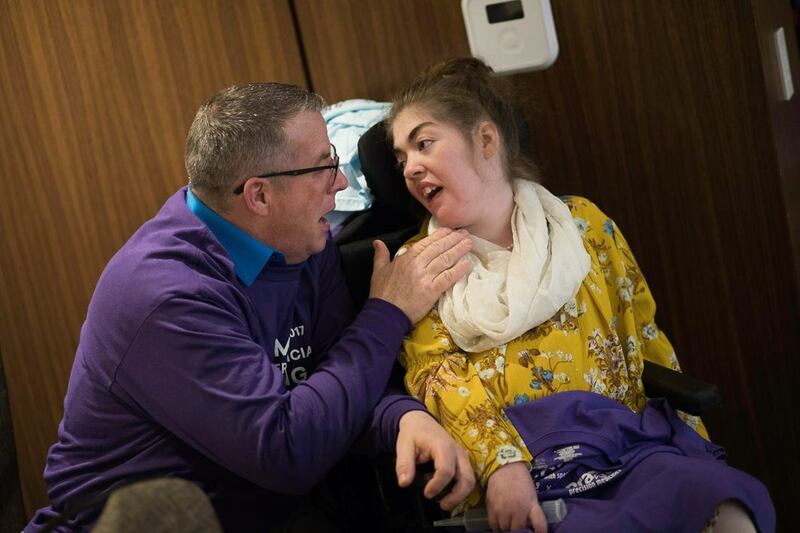 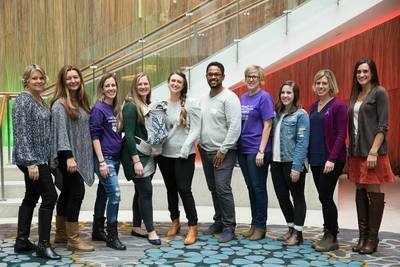 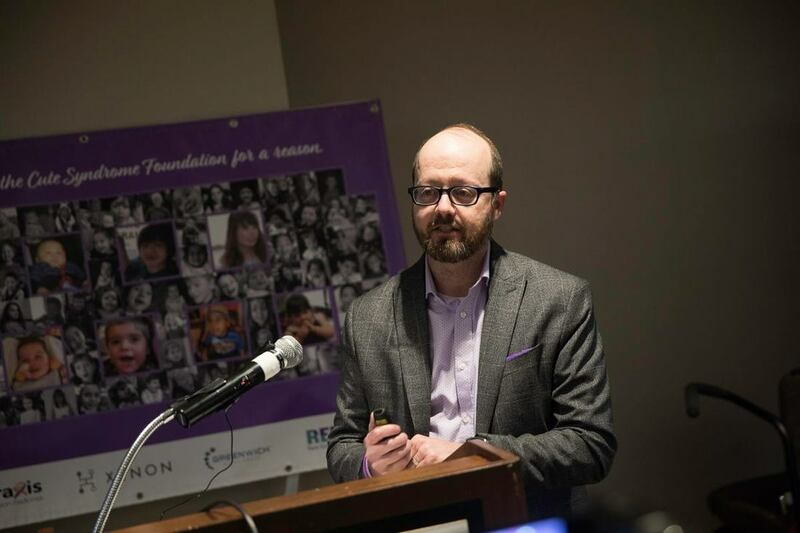 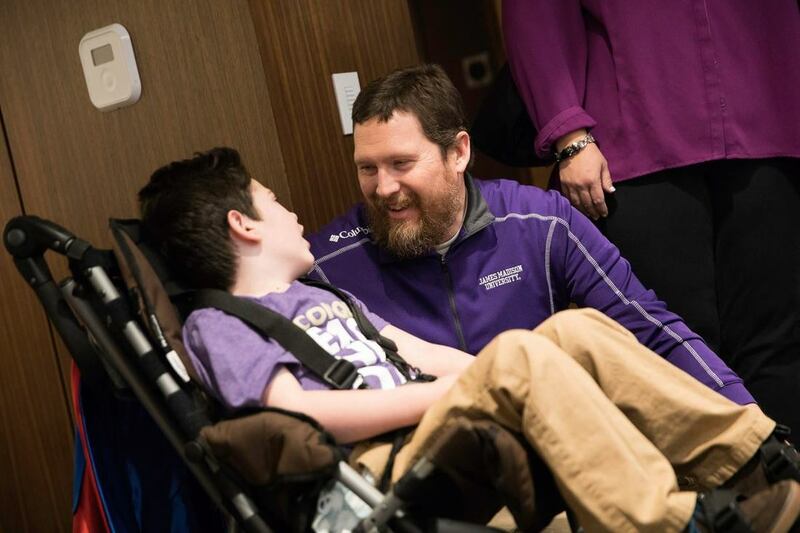 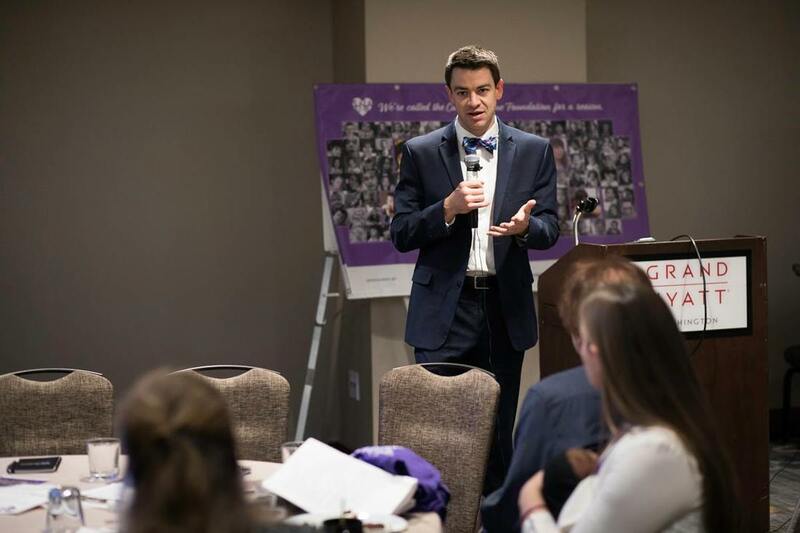 Since 2015, The Cute Syndrome Foundation has hosted the Annual SCN8A Clinician, Researcher, and Family Gathering, which is held in conjunction with the American Epilepsy Society Annual meeting. 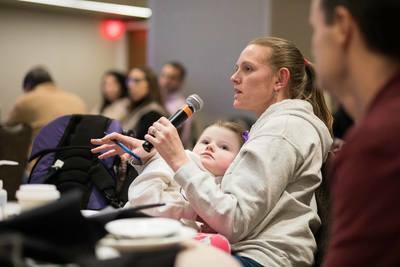 We have hosted over 100 people each year at this Gathering, which is a venue for leading clinicians and researchers to share their work, ask questions, and connect with the experts in life with SCN8A: the families. 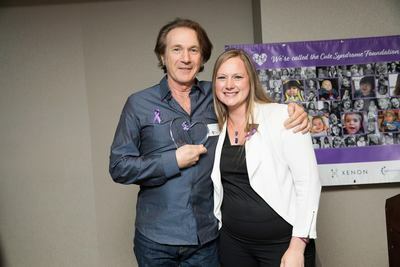 It is a moving example of what can happen when a group of invested individuals is brought together with the goal of creating better lives for those living with SCN8A Epilepsy. 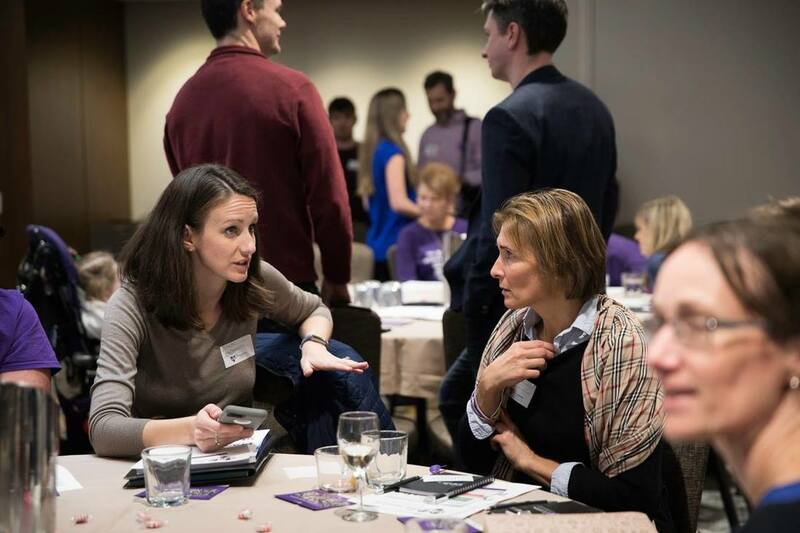 At this Gathering, you see families meeting in real life for the first time after years of creating deep personal bonds over the internet. You also see clinicians and researchers exchanging data among themselves and with families, making the kinds of connections that come from face-to-face interactions. ​As a result our SCN8A families are empowered with vital information about their children’s health; clinicians learn how to better serve their SCN8A patients; and researchers establish collaborations inspired by the SCN8A patients and their families. 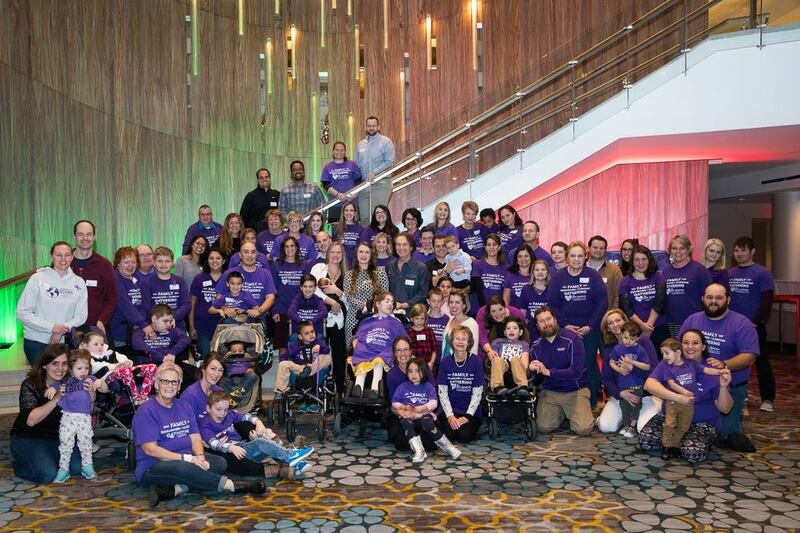 ​The Annual Gathering helps us all be #SCN8AStrong.